Print paper Panda mask. 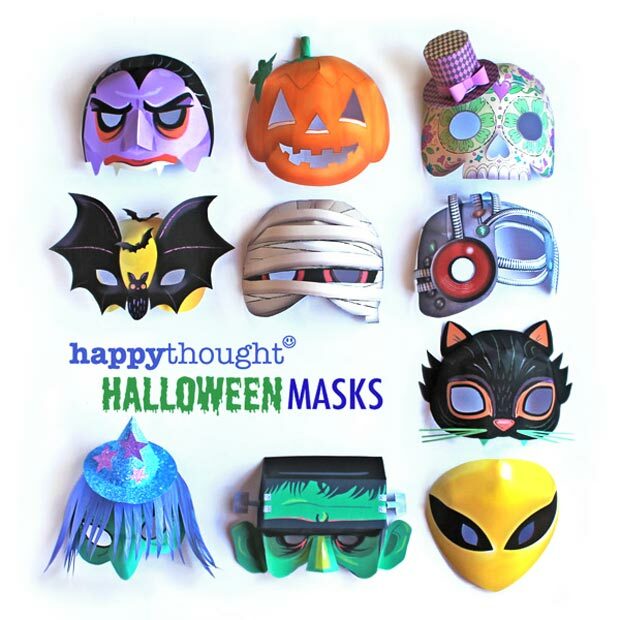 Animal mask + DIY homemade costume ideas! 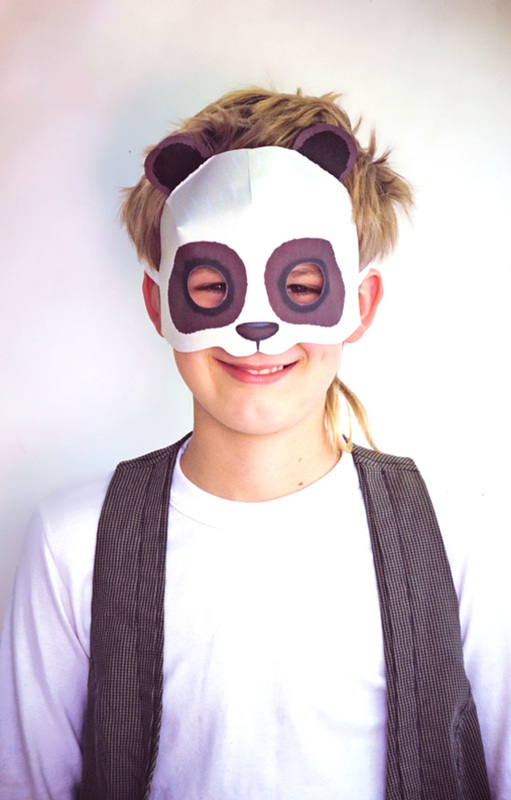 Print a paper panda mask with our simple DIY template! 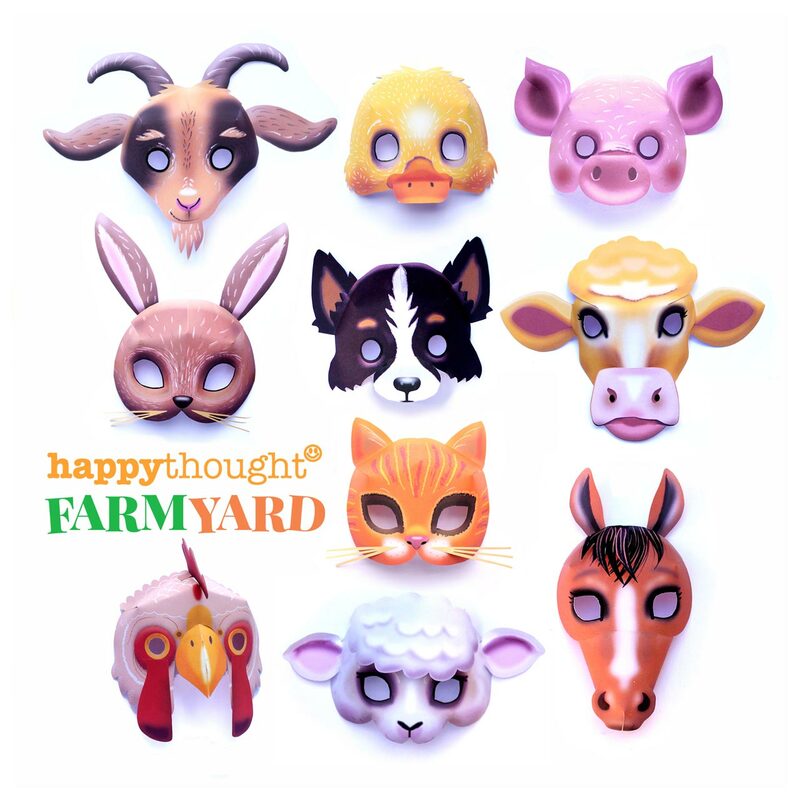 Make your own printable panda mask, part of our Happy Animal Friends 3D printable mask set. Print paper panda mask templates are very easy to assemble and our kids had so much fun making and playing with these masks . We’re sure yours will too! 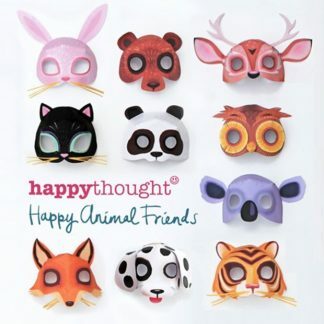 Great for dressing up easy animal costume ideas, parties, school plays and activities or for some fun on a rainy day! Dress up as a Panda. I do hope you like bamboo? How to make a paper panda mask, photo tutorial and template. 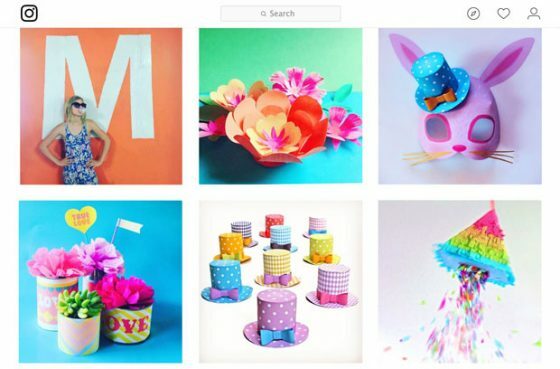 You will need scissors, a glue stick, masking tape and some ribbon. 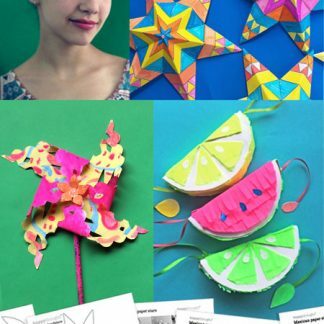 For a longer lasting mask, print your template on to a slightly heavier stock paper. Carefully cut out the mask and eye holes. Glue the middle panels together with your glue stick and secure on the back with a little masking tape. Next stick the two side panels together as shown. Hooray! Your panda mask is ready to wear! Easy to throw together panda costume with paper mask! 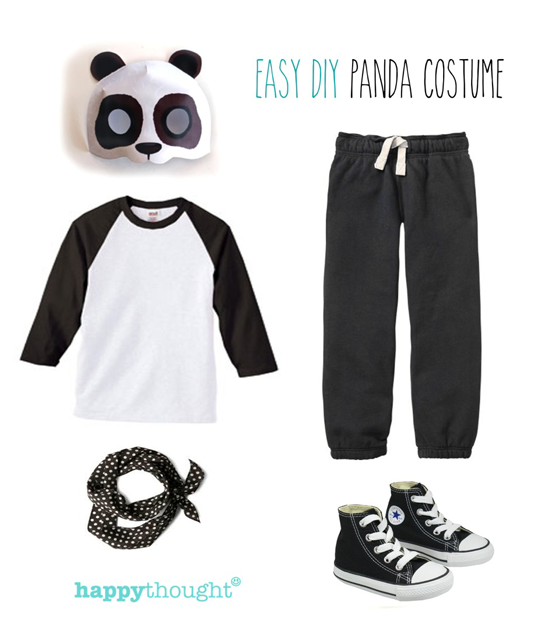 Throw together a fab panda costume ideas using clothes that you have at home. 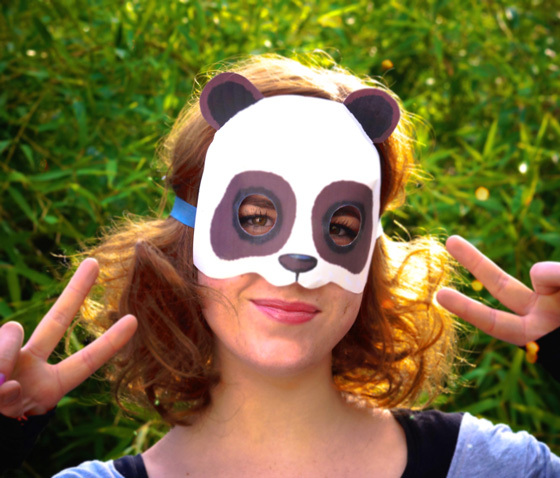 Top it off with our printable panda mask template! 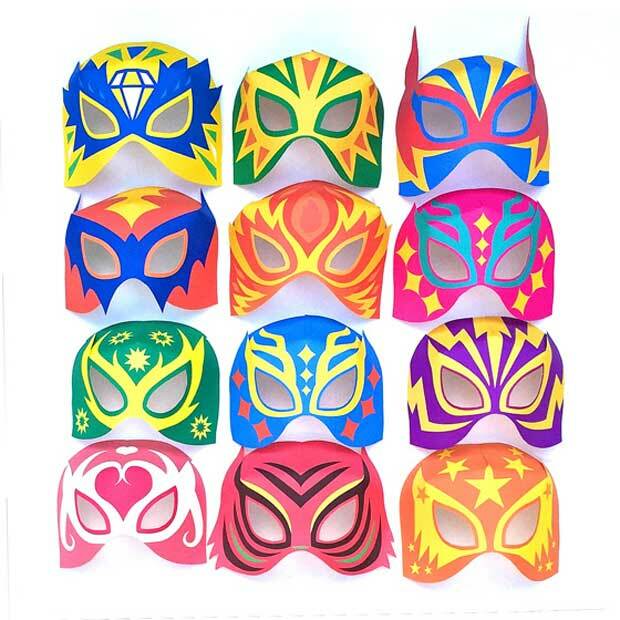 Great resources for parents and teachers: 10 make your own animal masks, 10 animal mask color in pages and 10 animal fact color in sheets. 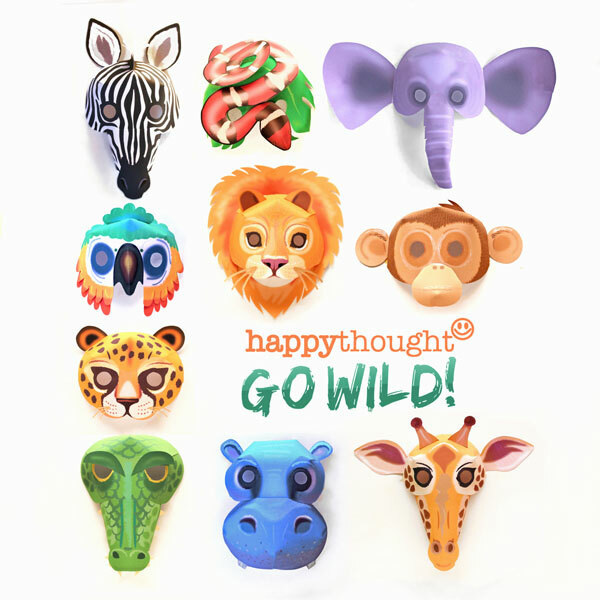 Have fun cutting, pasting and making our simple printable animal masks. 10 templates: bear, bunny, cat, dog, fox, koala, owl, panda, deer and tiger masks. 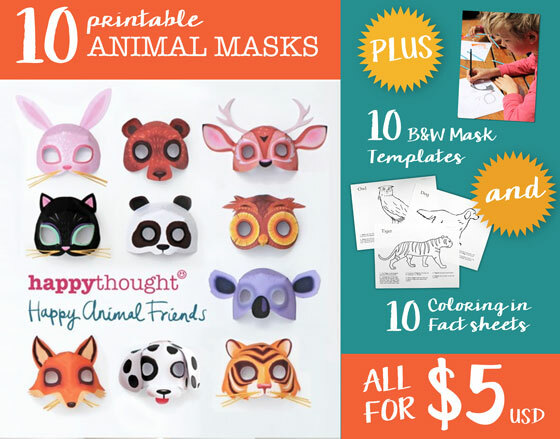 Buy the paper panda mask templates as part of our Happy Animal masks pack. 1. Pandas are only native to China. 2. Giant pandas are members of the bear family. 3. The panda’s main food source is bamboo. 4. Pandas also eat meat, berries, flowers, grass & nuts if there’s no bamboo! 5. Giant pandas are very good climbers. 6. Giant panda have a lifespan of around 20 years in the wild. 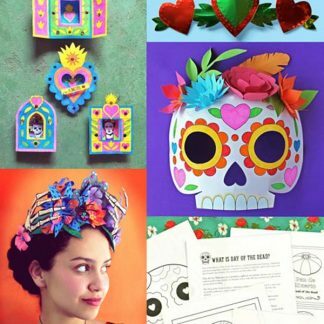 Make your fiesta the best! 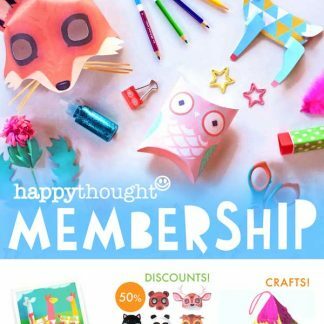 If you join the Happythought membership here you get 50% off all of these Mask sets products? We hope you enjoyed this Panda DIY mask, color in sheet and 6 panda animal facts! Be sure to support WWF in protecting the lives of pandas. I WOULD LIKE THE PANDA TEMPLATE. THANKS. I don’t know if the Panda Mask still available… I’ll love to have it. My Kid, has to speak about the Panda on Friday at school! would be great to have it!!! These are so BEARy cute! OHH I NEED THIS. These panda masks are so cute!!! Daughter has a thing for panda’s and would love this! 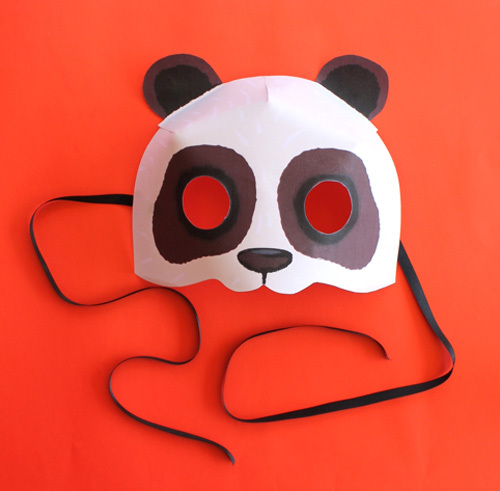 This printable panda mask is so cute! My daughter loves panda bears, and she would really like this mask!! So cute ! 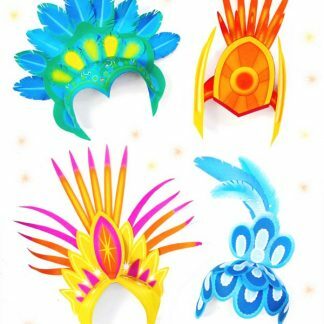 I love those masks ! thanks so much for sharing ! Please Please could you give us a few more chances to get the Panda Mask. We were off the internet for hours. 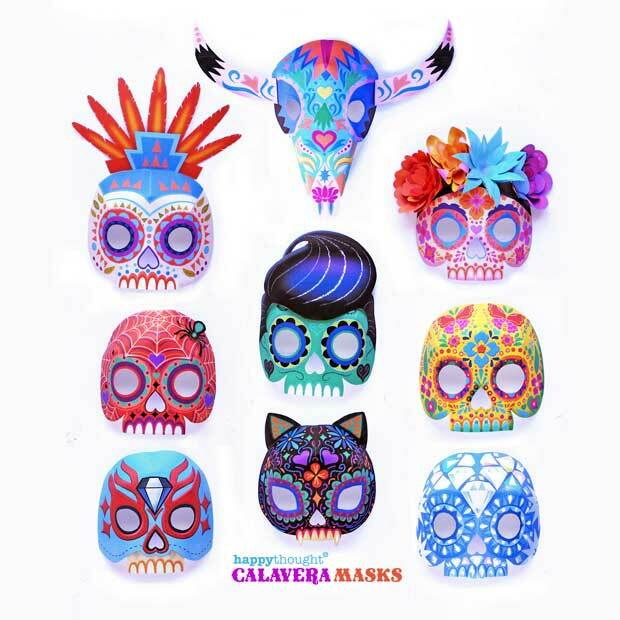 I love the masks, thanks! This is so cute! My kinder class would love it!